Every site has a brand in the collective opinion of your teen's peers – ask and your kids can most likely tell you which social network is for professionals, older people, or younger teens. What has your kids safety to do with that? (They can probably also name the social networks where they are most likely to be approached by shady characters, scam artists, and pedophiles.) And when it comes to what's hot or what's popular, social networks are constantly evolving. 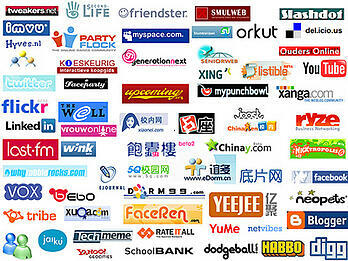 When social networking seriously appeared on the market in 2003, Friendster was the emergent king. It was one of the first of its kind to really take root, and became extremely popular. Everyone who was anyone was on Friendster. Things continued to evolve and change, and soon a competitor called MySpace had beat out Friendster. It dominated the social networking scene from about 2006 to 2008, but is now showing real signs of trouble. Half of MySpace's employees were laid off in January of this year, and the number of MySpace account holders has fallen from 95 million to 63 million in just the last year. A study from the Pew Internet Forum in June reveals that MySpace is becoming a social network for high school students and younger. 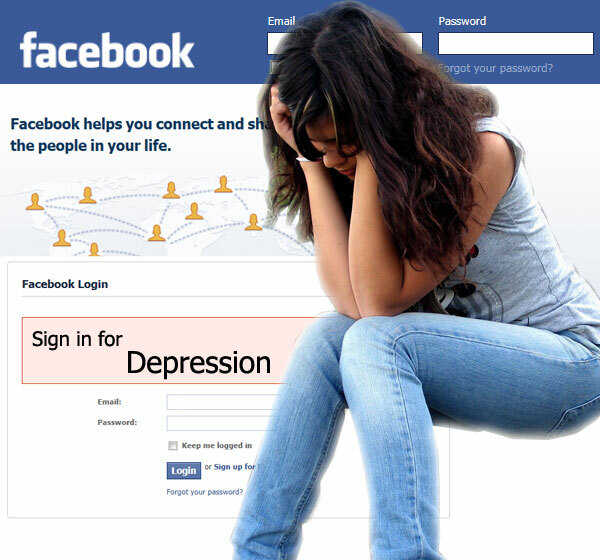 Older, more sophisticated users often abandon MySpace for Facebook eventually. MySpace is indeed capitulating to Facebook, having recently added the feature that allows users to import their Facebook profile, content, and favorites into MySpace. Facebook hasn't returned the favor. There is no doubt that Facebook is #1 right now (92% of social networking users say they have a Facebook account) with 700 million users worldwide. Three Oscars were won by the movie The Social Network, which follows the founding of Facebook, Founder and CEO Mark Zuckerburg is practically a household name. Facebook is quickly becoming a verb. But don't get too comfortable – the landscape of social networking is always changing. For the time being, there's no clear competitor to Facebook. But what you can do now is orient yourself in your child's digital world. Which social networks does your teen think are cool? Which sites does he think are lame? Where has he got a profile? Which ones does he actively use most often? What social networking platform do his friends prefer?